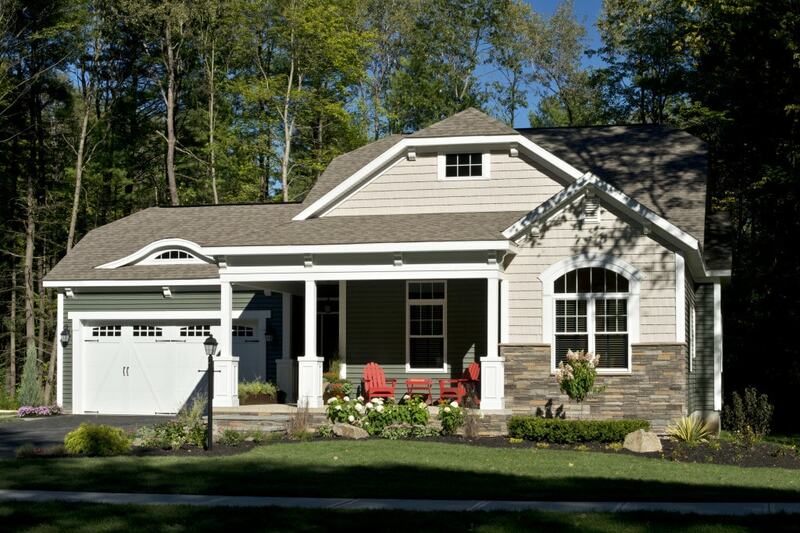 Whether you’re looking to buy a newly built home, or to just get some design inspiration, we would like to invite you to the 2018 Saratoga Showcase of Homes. 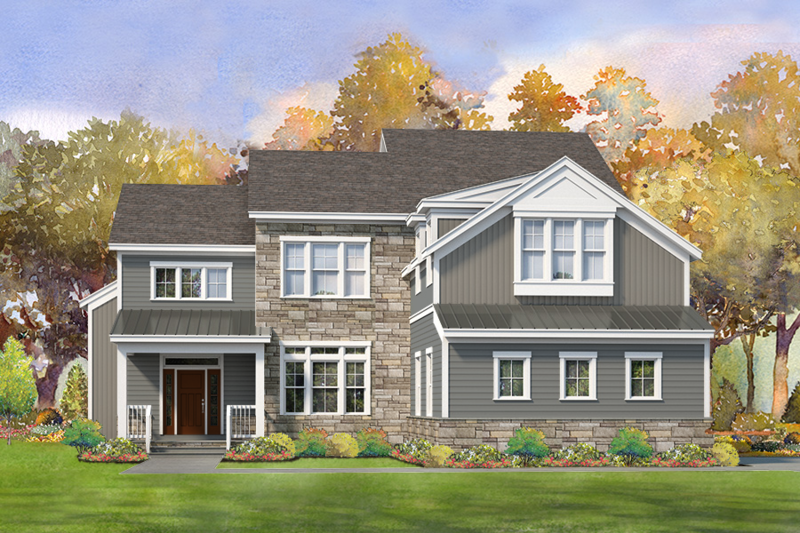 This event, produced by the Saratoga Builders Association, is in its 23rd year and features state-of-the-art homes built by the region’s award winning home builders. 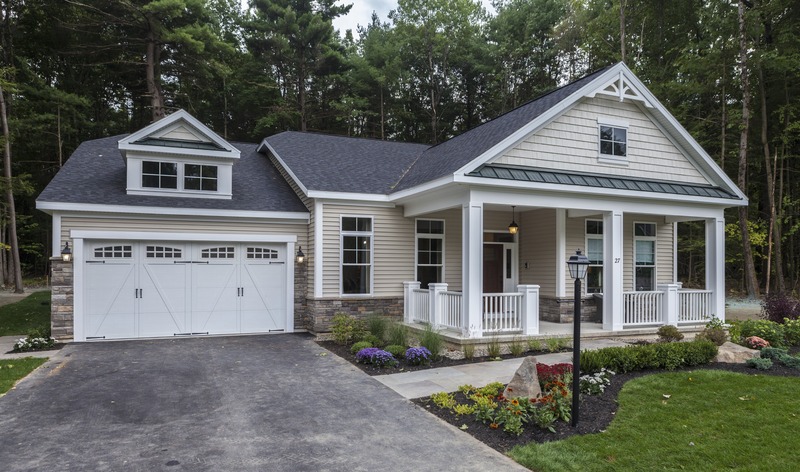 Malta Development is showcasing a home from the Pinnacle Collection with lovely views of Saratoga Lake at this year’s Saratoga Showcase of Homes. This home features a gas fireplace and private deck with lake view from the Master Bedroom, elegant Butler’s Pantry and 10’ ceilings, in addition to being Energy Star certified and National Green Building Standard certified. It’s a must see! As the population continues to age and more and more empty nesters are reaching retirement age, the demand for housing that meets their needs increases with each passing year. Now that their children are no longer living at home, most empty nesters can do with fewer bedrooms and less overall space. 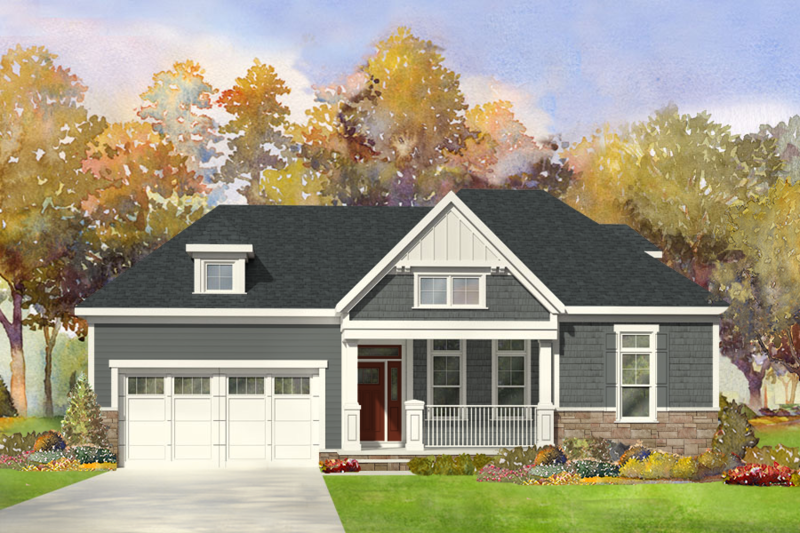 The trend is towards scaled down, smaller home plans with more amenities. Today’s 55+ is very active and highly social and home plans that appeal to them are designed to provide space for entertaining friends and family. Guest wings with private baths located away from the Master Suite allow privacy for everyone. 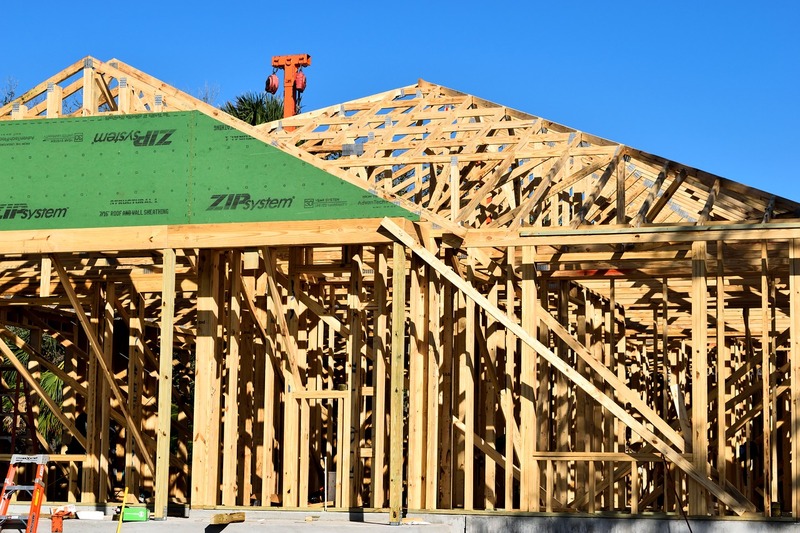 With inventory of existing homes at an all-time low, new construction is becoming more and more attractive. As we move through the different stages of life our housing needs will naturally change. 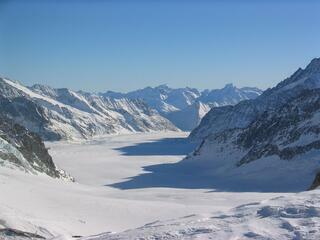 One thing that never changes is the desire to make positive lifestyle choices which satisfy our current needs. Perhaps you are looking for your first home or a larger home to raise a growing family. Maybe you are nearing retirement. Are you still on the fence about whether or not to build a new home? 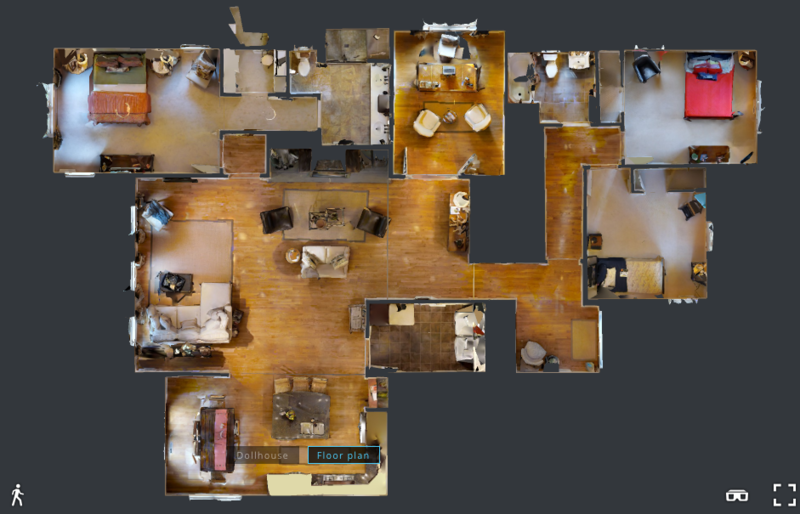 With a new home you not only have the advantage of the latest advances in technology and floor plan design, you also have the ability to make decisions throughout the home that reflect your style. There are other benefits of a new home that may be even more important. 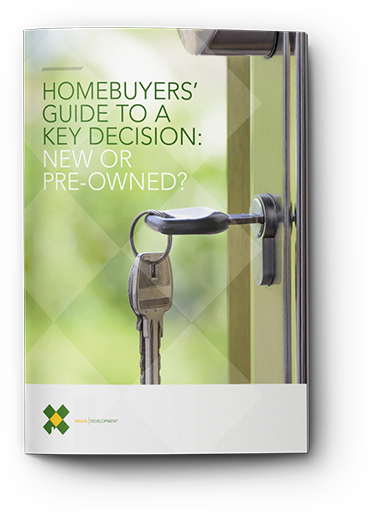 Buying a home is one of the most important decisions you will ever make. It is, after all, a substantial investment and most likely your largest monthly expenditure. As such, that decision will have an ongoing impact on your future so it’s only natural that you would want to make the right decision. It’s that time of the year when sledding enthusiasts take to the hills for the thrill of the speed and excitement of the ride. Whether you sled facing down the hill, running with the sled and jumping on for more momentum, close your eyes, or lie on your stomach, most agree that sledding is just good fun and great exercise.